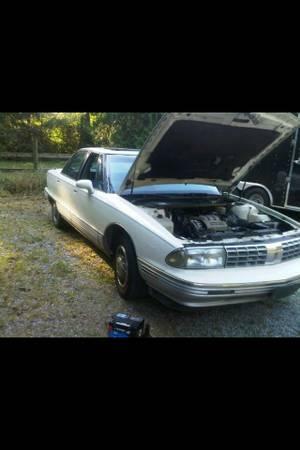 I have a 1992 oldsmobile 98 forsale. it was previously owned by an older couple who have owned it since new. fuel efficient. Just did brakes 100km ago front pads rotors and a new brake line on the drivers side! power seats windows mirrors sun roof trunk latch.